The Mid-Pacific Road Runners Club organizes or helps with about 20 races each year. We get together socially for an annual meeting and awards banquet honoring our outstanding runners, and for periodic gatherings. Here, on our website, we post race results, pictures and feature stories. The Club phone line—(808) 295-MPRR (6777)—provides timely information on upcoming races and records voice mail messages. Club races are open to the public, but members are eligible for discounted entry fees. For some races club members pay only $10. Members also receive discounts at some running stores. 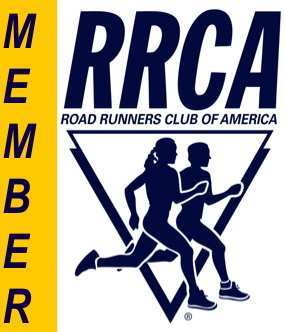 Members are encouraged to serve the club as volunteers for at least one race per year. Mid-Pacific Road Runners Club depends on the help of its member volunteers. Joining the club is easy: just fill out the form online or print out the application PDF and mail it to us. A separate form is required for each family member.